The Boatwrights just won 318 million dollars in the GeorgiaState lottery. It's going to be the worst day of their lives. When Shaw McBride and Romeo Zderko pull up at a convenience store off I-95 in Georgia, their only thought is to fix a leaky tire and be on their way again to Florida-away from their dull Ohio tech-support jobs. But this happens to be the store from which a 318,000,000 million dollar Jackpot ticket has just been sold — and when a pretty clerk accidentally reveals to Shaw the identity of the winning family, he hatches a ferociously audacious scheme: He and Romeo will squeeze the family for half their prize. That night, he visits the Boatwright home and takes the family hostage, while Romeo patrols the streets nearby, prepared to murder the Boatwrights' loved ones at any sign of resistance. At first, the family offers none. 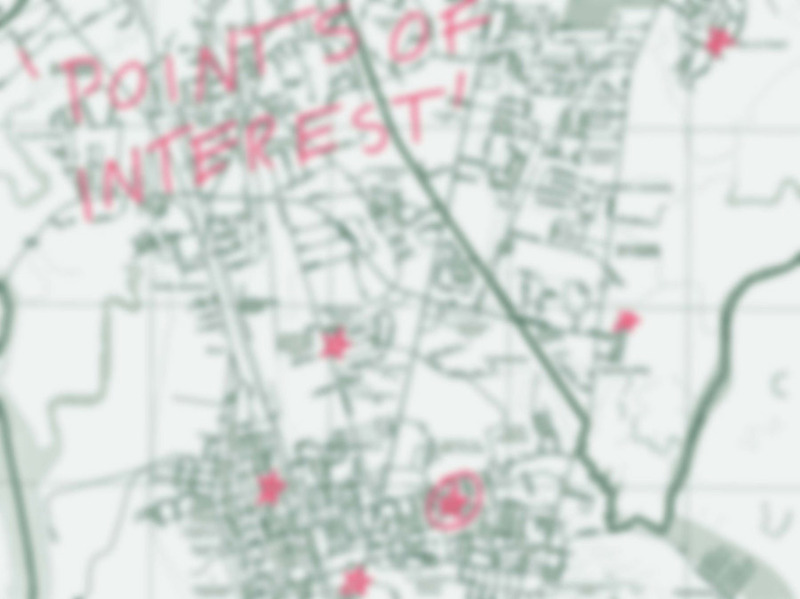 But Shaw's plot depends on maintaining constant fear-merciless, unfaltering terror-and soon, under the pressure, everyone's sanity begins to unravel . 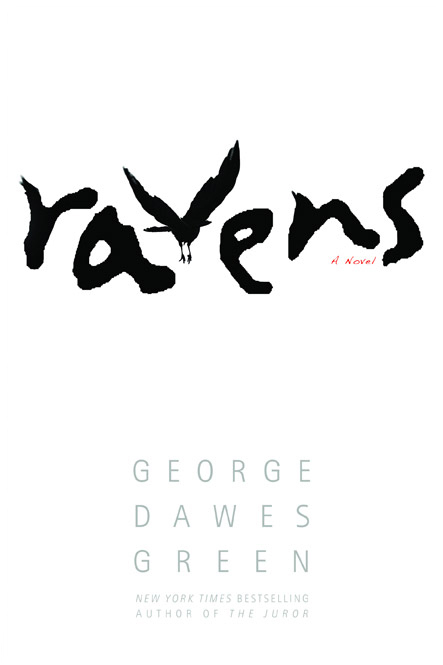 . .
At once frightening, comic, and suspenseful, RAVENS is a wholly original and utterly compelling novel from one of our most talented writers.